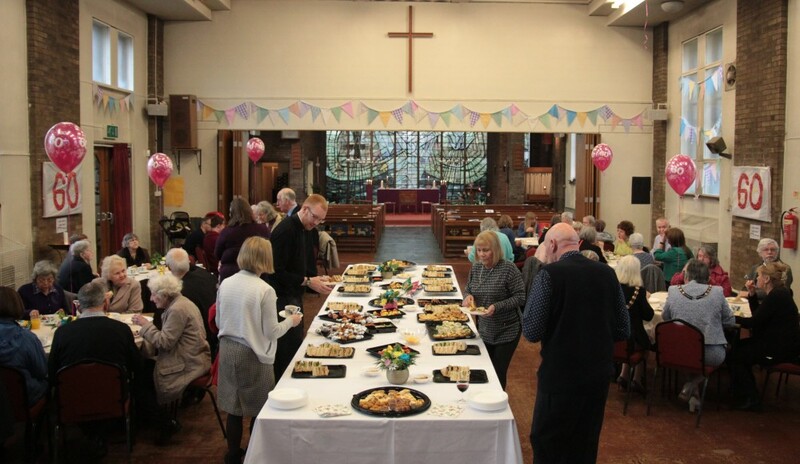 All Saints is an open, friendly Anglican Church in Stretford, Greater Manchester, UK. We are an inclusive Christian community who enjoy meeting together to worship God in a traditional but relaxed style, if you would like to see what goes on check out the facebook page (Link Above). Our church building is modern, warm, light yet retains the distinctive nature of a place set apart for worship alongside a hall which is available for community purposes. Whilst communal and social activities afford opportunities for making friends and exploring life together, the church also offers the privacy and intimacy of small groups or one-to-one counsel. You will be able to find out about our Services, Community and Clergy on this site. If you would like to know more about Jesus click on the rejesus link below, if you want to know more about All Saints why not come along to any one of our services or feel free to contact us.